Of late there is no denying that Marvel Studios has been killing it. Thor: Ragnarok and Avengers: Infinity War were rightfully well received and celebrated for just how astoundingly good comic book films can be when they are done right. Heck, Black Panther picked up three Oscars and simultaneously sparked powerful discussions on societal issues and discourse. Naturally then, the expectations for Captain Marvel were set quite high. Unfortunately, and it is unfortunate, the bar proved far too high for this Marvel film. Most of the hype around Captain Marvel centred on its ‘empowering feminist message’. Seeing as so much effort was made to emphasise this, it is only fair that this film is considered through a feminist lens. Aside from a script that is bereft of passion, the ‘feminist’ clichés, seemingly stuffed into the film for the sake of it, it reveals a fundamental lack of understanding feminism. In fact, it comes across as nothing more than a trite and emblematic pat on the head; far too superficial to be considered sincere. The writers and directors produced a token feminism film that probably would have been better received in a world where characters such as Wonder Woman and Sarah Connor and Ellen Ripley don’t already exist and where audiences are little more than passive consumers. 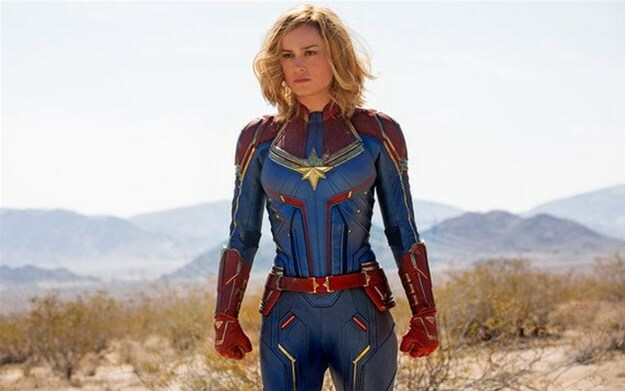 The other most glaring issue is that the character of Carol Danvers, aka Captain Marvel, is just flat and, hence, severely lacking in authenticity. In a cinematic universe where a beautifully layered character such as Wonder Woman exists, Danvers has comparatively little in the way of nuance. 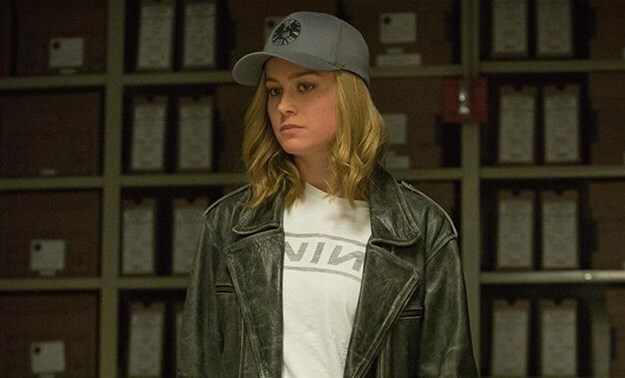 Her one-note stoicism in everything that happens to her, and around her, makes for an unrelatable character and the conclusion is that the most disappointing thing in Captain Marvel is Captain Marvel herself. The film has aspects that are entertaining such as Samuel L Jackson’s younger Nick Fury and Goose the ginger ‘cat’. However, as Marvel’s first female-led film Captain Marvel is thoroughly unremarkable.